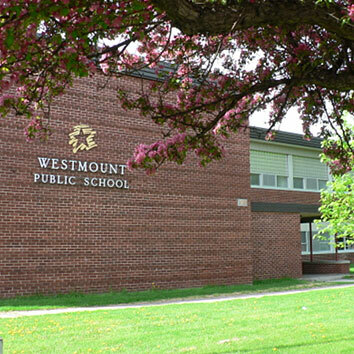 Westmount, our newest location, opened its doors on September 2, 2013. It is situated on the main floor, past the main office. 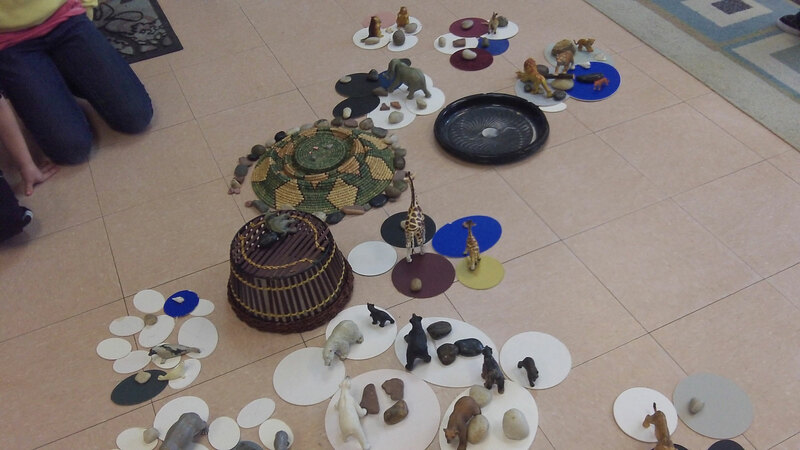 It is located in a beautiful light filled room with large windows, a view of the playground structure and has all the necessities needed to operate our program. 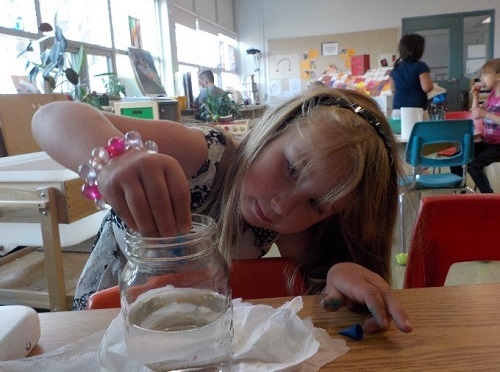 Currently we are offering a before and afterschool program, including Professional Development Days, for children between the ages of 4 to 12 years old. The convenience of having this program in the school is it provides a seamless day, something that benefits both the children and their families.